Final numbers are in! Altogether, over 30 parties across the globe raised $14,258 for local racial justice organizations! Thanks to everyone who came out and danced their booties off, donated, or bid on some of those outrageous auction items. See you again next year! 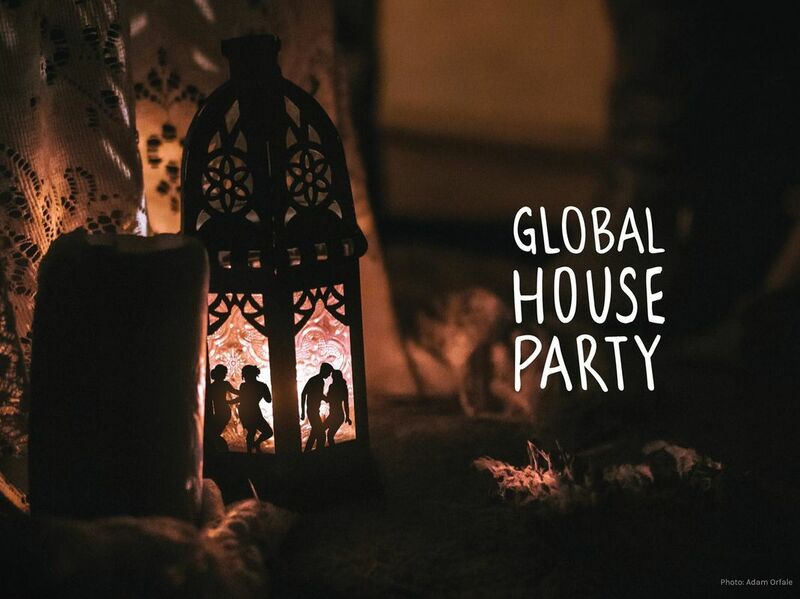 The Global House Party is a single night for our far-reaching community to come together and raise awareness, support, and money for racial justice — throwing an epic dance party in the process. This is a decentralized event with individual hosts and events coordinating around a singular cause. There will be an online live stream of Fusion music and a live stream of Blues music, ​playing at parties around the world, DJ'd from cities across the globe. All proceeds will go directly to Black Lives Matter, unless local hosts select decide to donate their party funds to another local, grassroots, POC-led organization doing racial justice work in their community. ​​See what happened at the Global House Party! All online donations will be collected through a centralized ticket link. All proceeds will go directly to Black Lives Matter unless local hosts decide to donate their party funds to another local, grassroots, POC-led organization doing racial justice work in their community. ​Email theglobalhouseparty@gmail.com to nominate your local organization before February 25, 2017. Download the photo below to use as a cover photo for your Individual GHP Facebook event! The Global House Party: Racial Justice Fundraiser 2017 hosted 30+ local parties across the world! Want to host a party for your scene? Thanks to everyone who participated in the GHP Auction and community members who donated their time and talents. To help encourage donations in a fun way we are doing an online auction! How much would you pay for an absurdly decadent brunch cooked in your home by Kim Upstill or a custom drawing of your most beloved dance venue? All the money is going to a good cause, go crazy! Interested in contributing an item to the auction? What could you offer to raise money for racial justice? 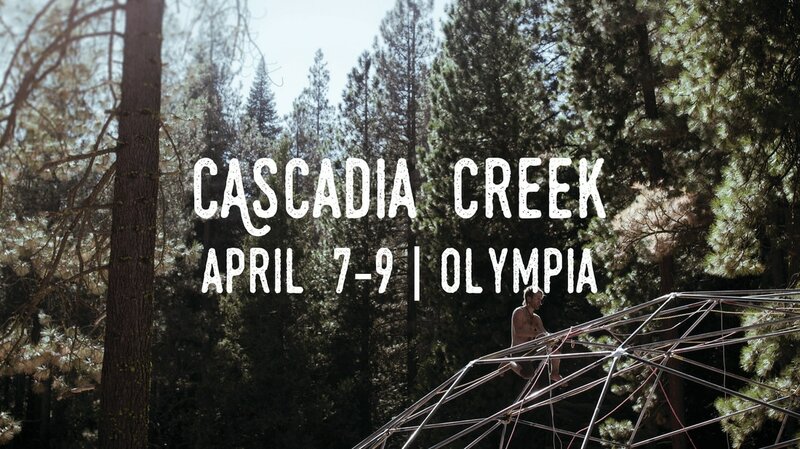 Dance event tickets, private lessons, massages, hipster haircuts, actual items, or anything else you can think of that might help inspire people to give. Get creative!